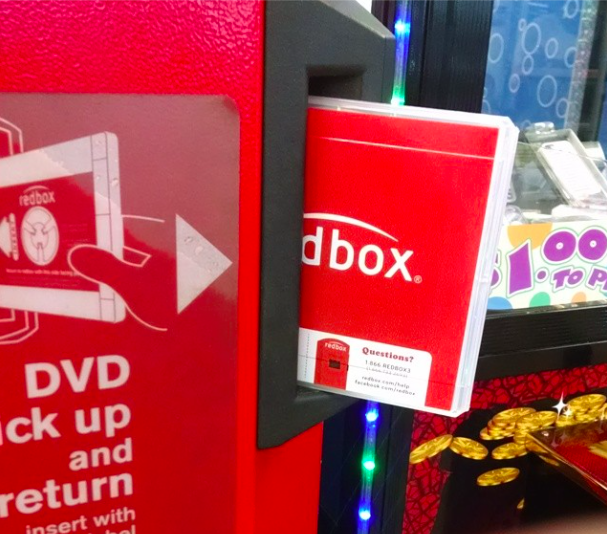 And just in time for the Valentine's Day, Redbox and Kroger have a FREE movie offer for everyone. Just use the promo code LOVE to get a FREE 1-night DVD rental. This code is valid through February 14, 2015 only at Redbox locations at Kroger. The code is valid at the box.